See this FREE, full color guide to learn what a Custom Home Builder knows about construction materials, home designs, architectural styles, and more. This image-packed glossary introduces the equipment, tools, tips, techniques, structural components, and design elements involved in construction, interiors, and landscape design. Arm yourself with the basic knowledge of architecture, construction terms, and techniques known to any custom home builder. SCREWDRIVER BIT: The metal end of a screwdriver that fits snugly into a groove on a metal screw. 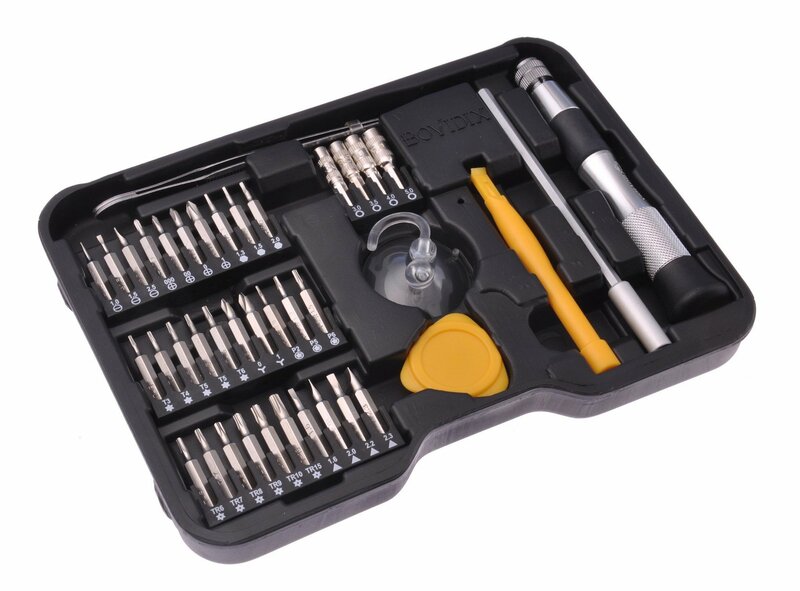 Shown below, this 41-piece screwdriver bit set would make an excellent gift for that special custom home builder in your life. Early American Architecture and historic Custom Home Builder techniques. Shipping Container Homes for the efficiency custom home builder.